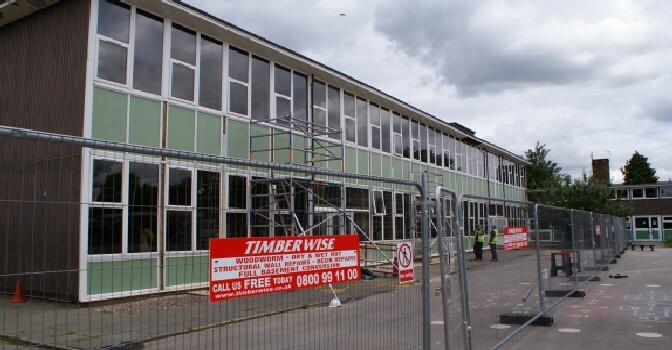 When Manchester City Council spotted a problem with timber decay they called out the team at Timberwise Manchester, experts in timber decay, to a school in Didsbury, Manchester for advice. Initially, the survey was to investigate the 1st floor of the school that had deflected significantly. Vic Hallam was liaising with a local educational officer, who had discovered that there was a major nationwide shortage of classroom space following World War II. They needed a fast and robust design that could be repeated easily. 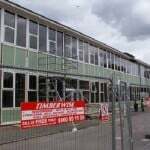 The school in question was erected in the late 1950s by ‘Vic Hallam’, a company who specialised in modular, timber-framed buildings. They built the property using Vic Hallam’s ‘Derwent System’. The ‘Derwent System’ comprises of permanent buildings that are one or two storeys high and are based on a timber post and plywood box beam framing construction model. 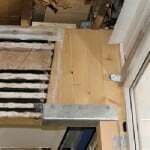 Emergency propping works were undertaken immediately to make safe the first floor whilst a further investigation of the timbers was carried out. 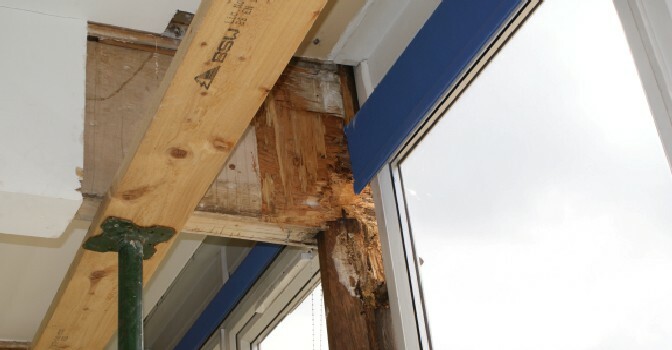 Our investigations revealed extensive decay and failure within the majority of the timber columns/posts which connected the main structure to the walls taking the load to ground. The decay had affected the posts between ground and first floor and extended into the horizontal beams. 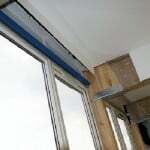 The cause of this attack was due to the original timber window and door frames being replaced with UPVC frames. 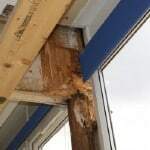 The replacement frames had no structural strength and the seals failed to allow rainwater to penetrate the main original structural posts and beams. 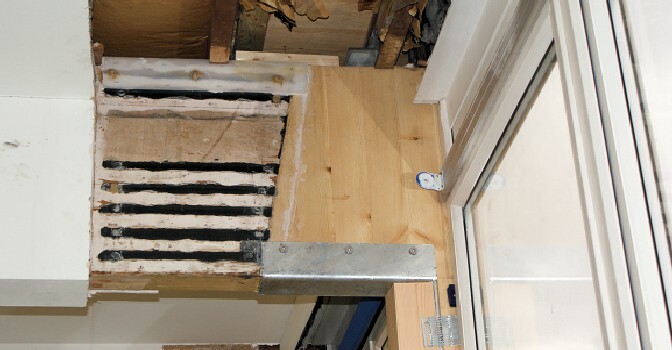 Timberwise, working in conjunction with the Structural Engineers, Atkinson Peck of Stockport, designed a radical repair solution including a combination of bespoke steel strengthening plates and Timber-Resin splice elements along with specialist treatments to arrest any further decay in the timbers. 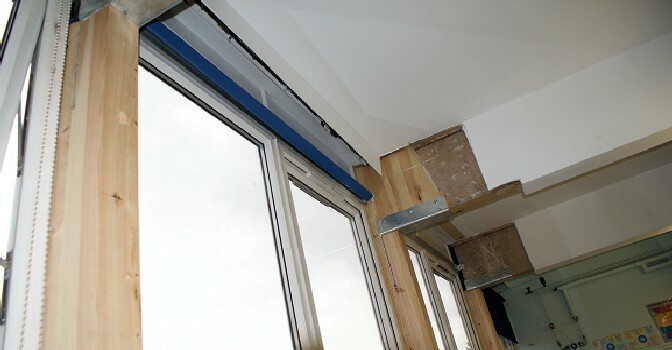 This innovative system allowed the building to be brought back to its original strength without the need for costly removal of all the windows and with the minimum of disruption. Indeed, the whole repair to a full elevation was carried out within the Summer holidays preventing the need to schedule additional closure to the school. Timberwise also organised all the redecorations and making good. The children are now back at school safe in the knowledge that their school will stay standing for many more years to come. If you have damaged timbers at your property, don’t panic! Contact Timberwise today to arrange a survey from one of our timber replacement experts then please call 0800 288 8660 or request a survey online.